Howler Melbourne was into full swing on Wednesday Night with people setting a positive scene with good vibes and punk rock lover filling the air. 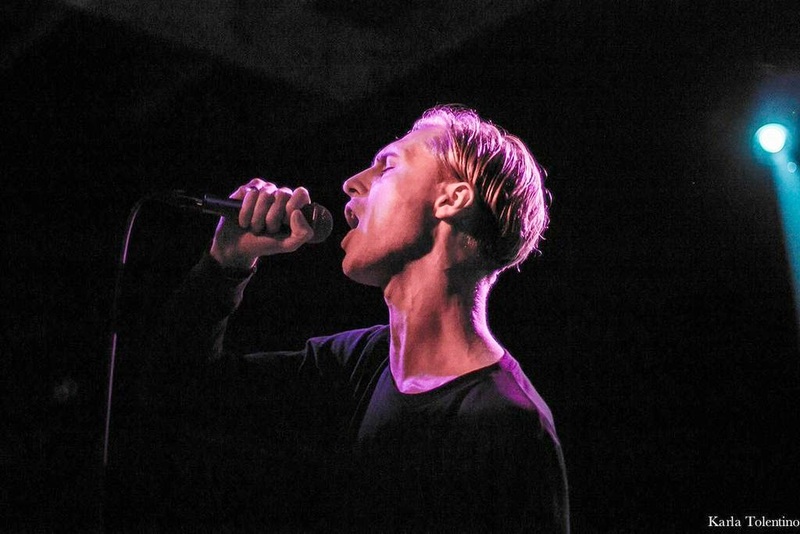 Eagulls presented a set that was slaying with ultra loose bass notes and dirty guitar riffs making punters weak. Firstly the night began with local talent Sunbeam Sound Machine. Melbourne based dream-pop talent Sunbeam Sound Machine (aka Multi-instrumentalist Nick Sowersby) took the stage and presented a very impressive set. His abundance of psychedelic meshing with reckless guitar notes thrown in the mix expressed a nature from him that showed him escape into his own little world when being on stage. It was mesmerising to the fact you felt like you were nostalgic with him and his tunes. He also present such a positive attitude and thanked the crowd for coming early to check him out. EAGULLS are visiting the land down under for a string of headlining shows across and being apart of a stellar line up for Laneway Festival 2015. Also they have released a self titled album early last year which has gained raving reviews. As soon as Tom Kelly (Bass) strung out wicked loose bass lines the crowd started to react. With a crisp tempo to match from Henry Ruddel (drums) and notable distorted guitar riffs that were brutal to the point they were relentlessly good from guitarists Mark Goldsworthy and Liam Matthews who also seemed to be having a blast delivered a live performance that was a charm to listen too! George Mitchell (vocals) stage presences was ultra smooth with such attitude combined to deliver vocals that were at times spine tingling and haunting in all the good punk ways of course. All in which combined together to present a punktastic performance from the lads.